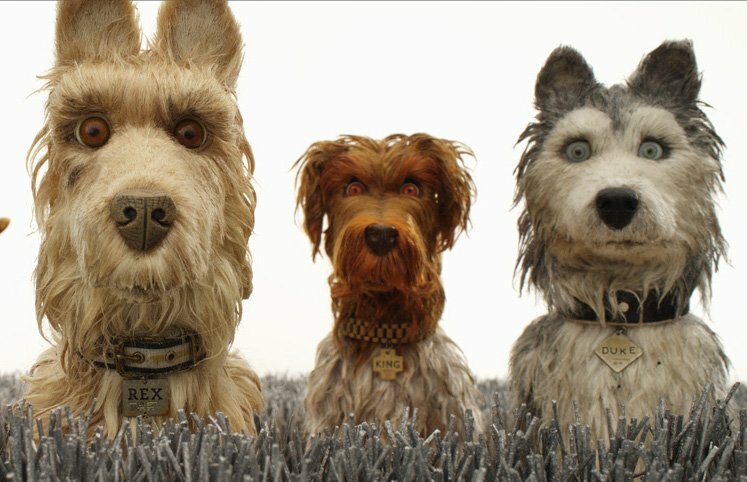 This year, the Alamo Drafthouse is celebrating National Dog Day with Isle of Dogs on August 26th. 10% of all ticket sales to the event will be donated to the ASPCA. Following the screening, a special pre-taped conversation between writer/director Wes Anderson and co-star Bob Balaban. The conversation will give viewers exclusive insight into the making of Isle of Dogs, including some of the behind-the-scenes details in a wide-ranging conversation between the two. Anderson said that he “lept at the chance to be a part of this little shindig and share our movie during its last days on the big screen.” The film, which premiered this year at SXSW, tells the story of Atari (Koyu Rankin) who goes in search of his exiled dog, Spots (Liev Schrieber). As an added bonus, each location will give away a rare set of Isle of Dogs figures to one lucky audience member. The set isn’t available in stores and comes with five of the film’s dogs as well as Atari. Screenings will be held at 25 Alamo Drafthouse locations across the country, which you can check out below. The post Celebrate National Dog Day with Isle Of Dogs at the Alamo Drafthouse appeared first on ComingSoon.net.